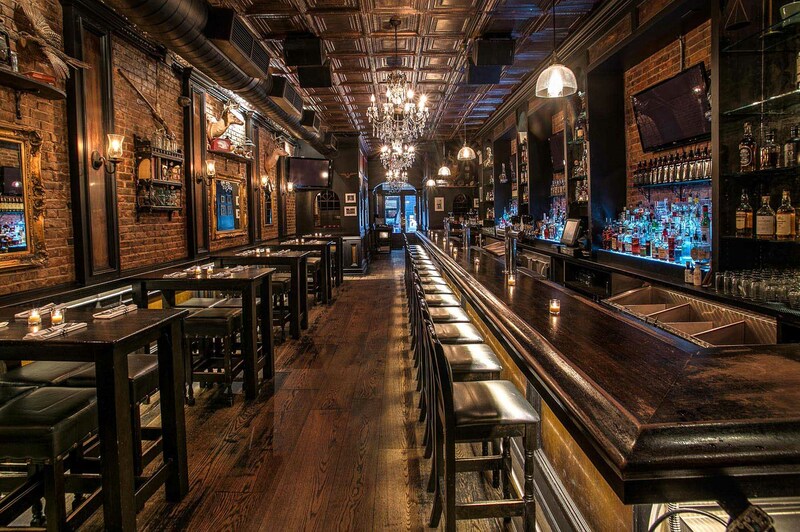 Give your New Year’s Eve a three-level upgrade at Tavern 29, the unique New York City townhouse-turned-bar and nightlife destination that will deliver three-stories of supercharged partying this NYE. 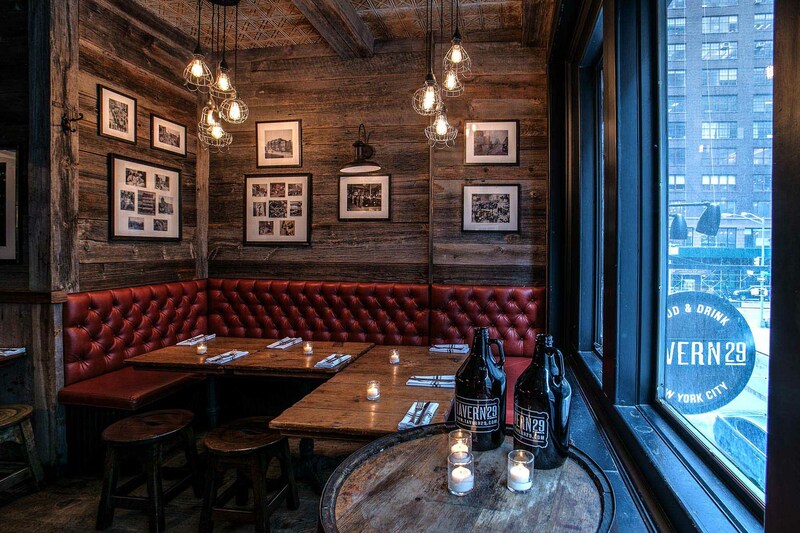 Centrally located on renowned Park Avenue and converted from a 19th century brownstone, Tavern 29 is a unique blend of comfort and class, and the perfect setting for a thrilling NYE party. 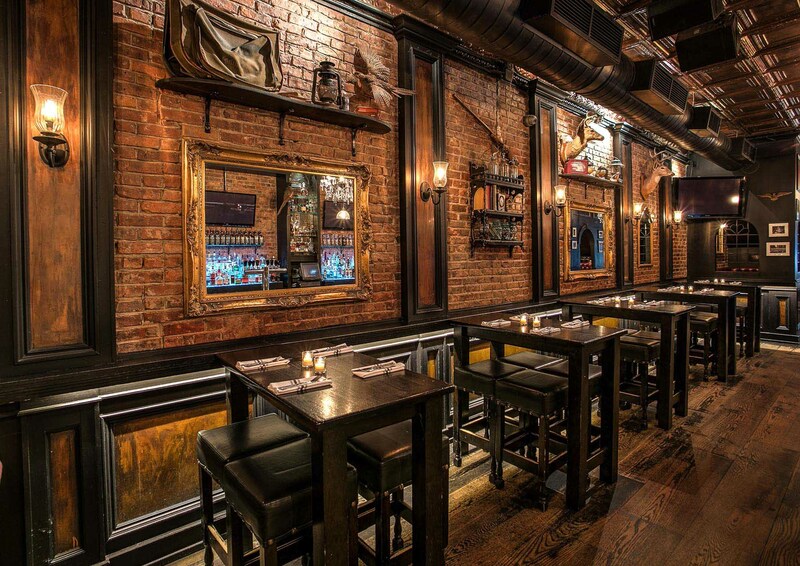 This NYE, NYC’s Tavern 29 is throwing the ultimate NYE party complete with an understated sophistication and over-the-top revelry. Let the 5-hour premium open bar start your night with a spirited bang where an extensive selection of craft liquors and beers, as well as wines will keep the party energy up all night. This NYE bash is replete with the finest complimentary amenities like delightful early evening mini hors d’oeuvres for a little holiday mood. 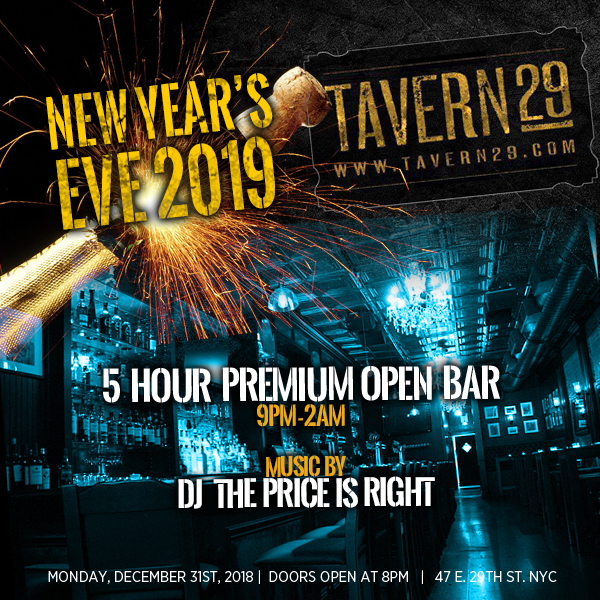 This NYE night, Tavern 29 will turn up the heat as a live DJ spins the hottest mix of Top 40, Hip Hop, House, Mash Ups, that’ll have enthusiastic guests dancing well into the New Year. When the climactic moment arrives, join in the DJ-led live countdown and tune into the exciting action of the Times Square Ball Drop, broadcasted on giant TV screens throughout the venue. A complimentary champagne toast completes the countdown with classic NYE panache but for the ultimate NYE VIP experience, opt for one of Tavern 29’s exclusive VIP tickets, including Ultra, Premium, and Rooftop VIP options, and Private Elite VIP Ticket with exclusive access to one of only two private party lounges. 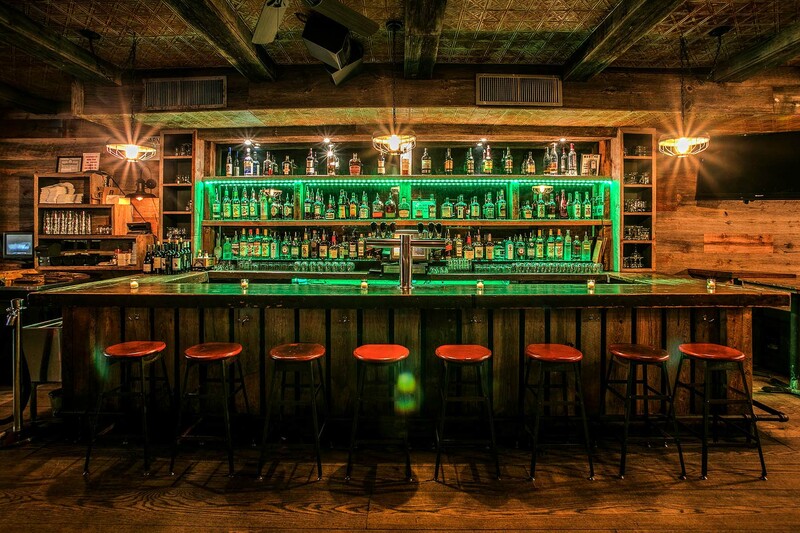 Boasting three-levels of prime party space and defined by upscale comfort, Tavern 29 is a unique NYC bar and event space converted from a 19th-century townhouse. 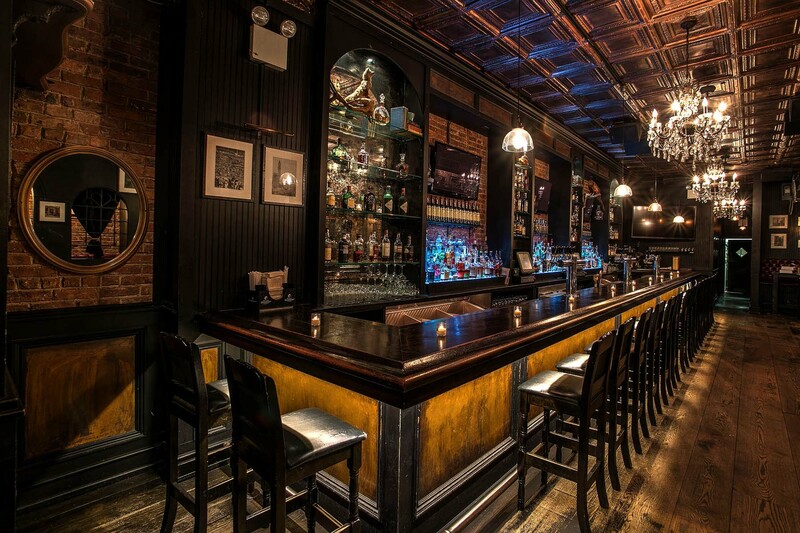 The charm of old-NYC brownstone has been kept intact in this one-of-a-kind venue that perfectly blends comfort and class. 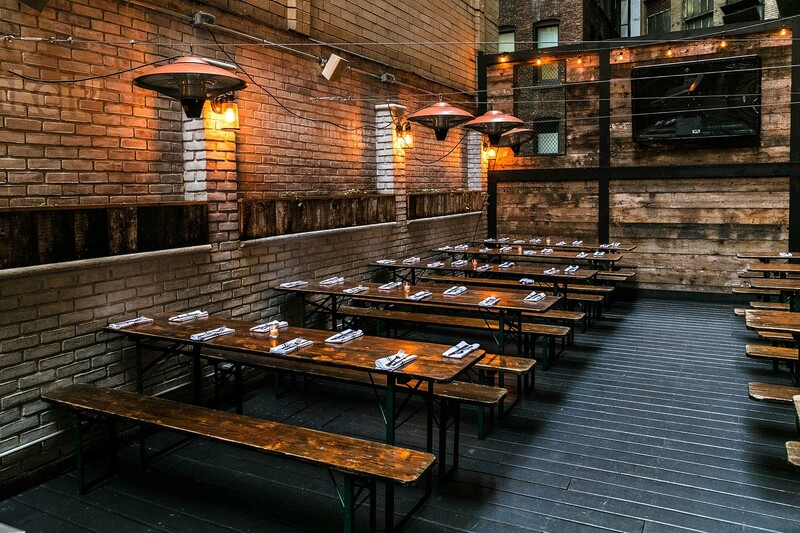 With a German Biergarten rooftop, enclosed for optimal comfort in the winter months, Tavern 29 is the perfect host for any celebratory occasion. 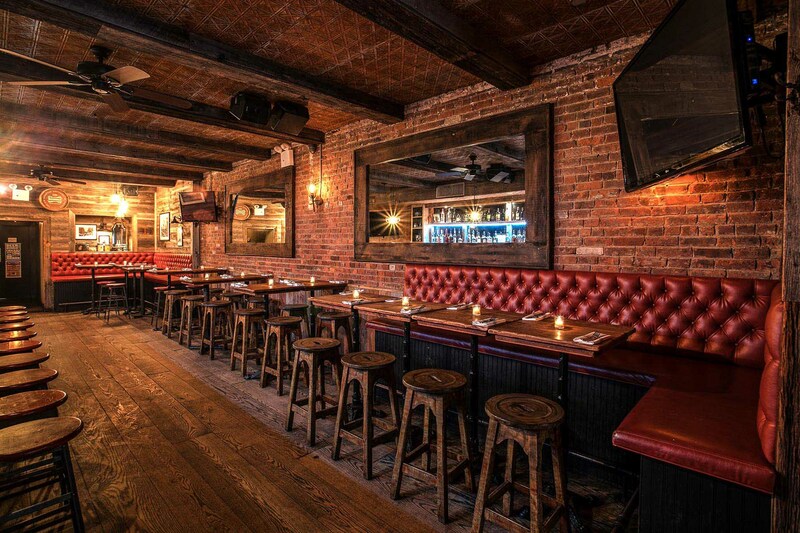 Exposed brick wall throughout the three levels infuses the space with classic NYC pizzazz while sumptuous tufted banquettes create a plush, sultry atmosphere. 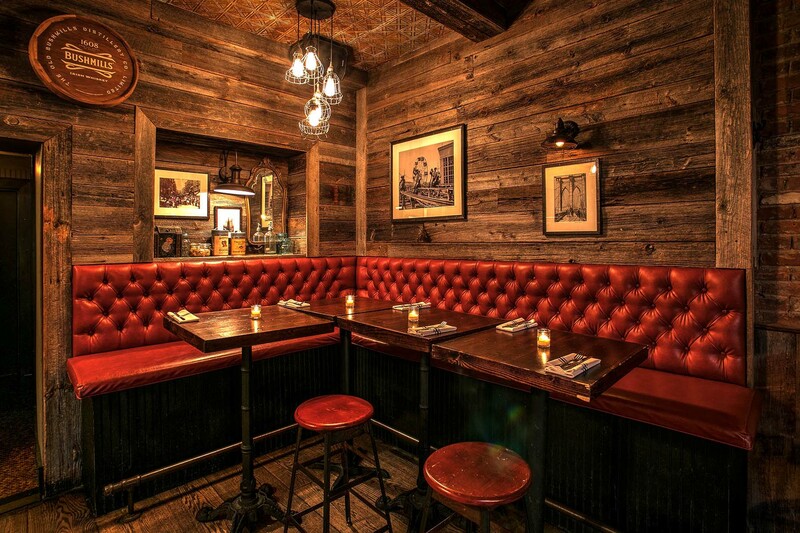 Tavern 29’s second level is inspired by cabin-chic rusticity, featuring raw wood-paneled walls, floors, and accented with large, wood-framed mirrors and dark wood ceiling beams. 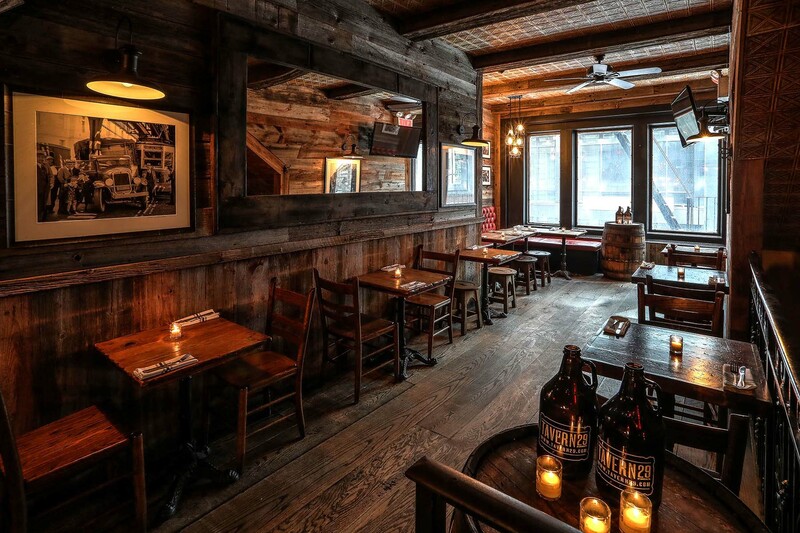 Head to Tavern 29’s third level and you’ll discover a classic German Biergarten with communal wooden bench seating, wraparound brick walls, and the relaxed reveling ambiance of this German export that is becoming a staple in trendy NYC social scenes. Comfort, excitement, class, and style to spare: have it all this New Year’s Eve at Tavern 29, the multi-story bar & event space with a megawatt NYE celebration waiting for you. Purchase VIP tickets to this amazing New Year's Eve party event.